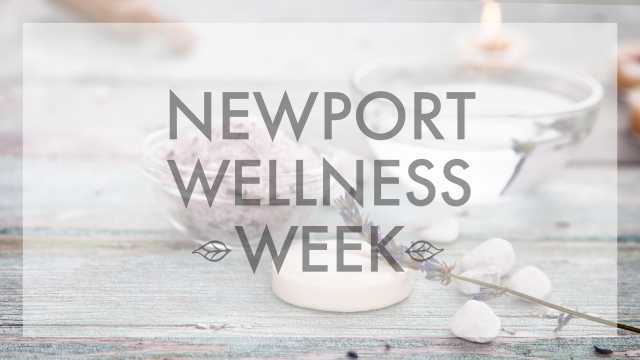 Submit your the Newport Wellness Week deal, event, package, discount, or special business offering that you wish to be featured. Want to be a vendor at the Wellness Marketplace on January 20th? Inquire with Meredith Ewenson, Event Organizer, at mnordhem@gmail.com. Fill out the form below. All submissions will be approved by the editor and listed on our events calendar under Newport Wellness Week. All events have to be open to the public, and be in the hospitality market.